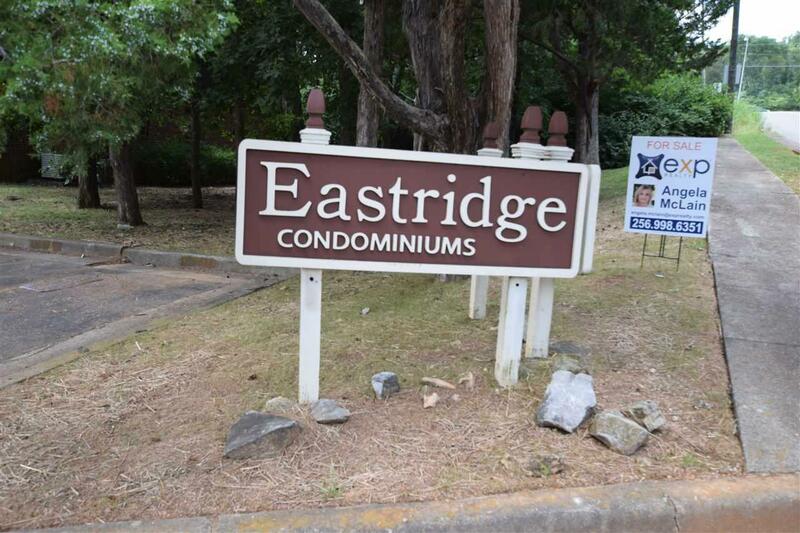 Come see this 2 bedroom condo today in Eastridge Subdivision. It won't last long. 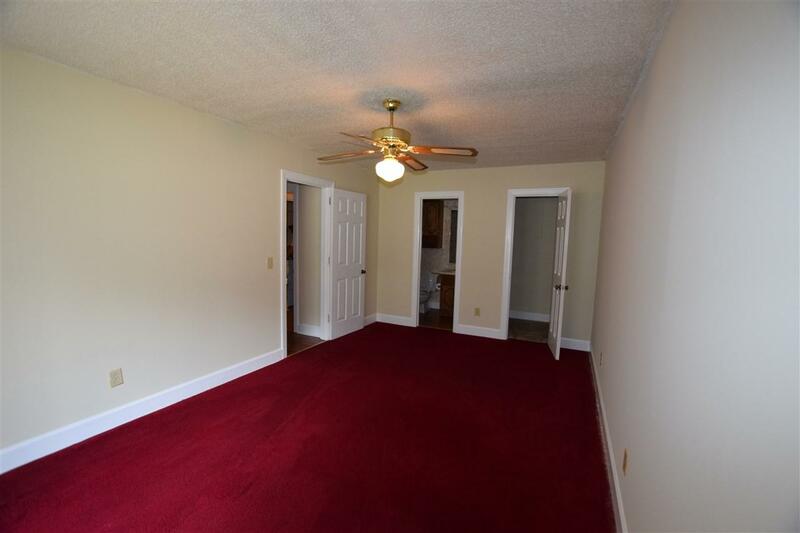 The condo has been freshly painted and move in ready. 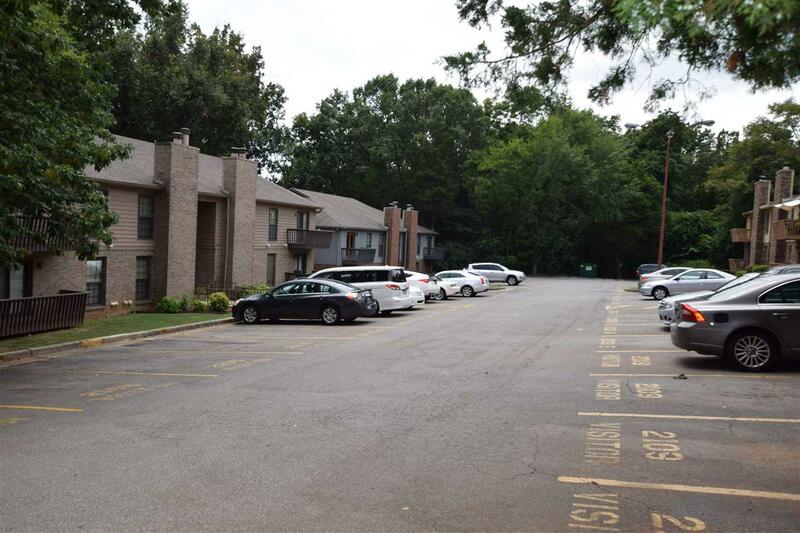 Great location near 565 interstate and close to downtown Huntsville. Minutes away from everything in the city. 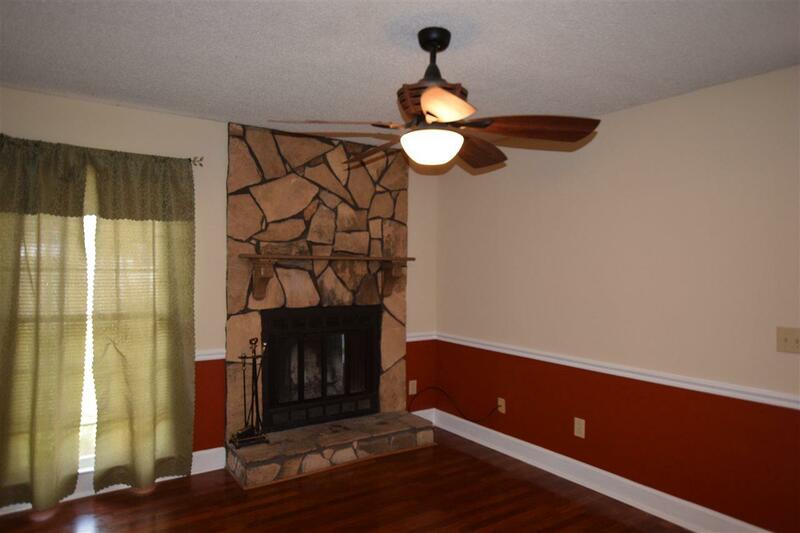 Comes with all appliances, washer and dryer included. Great for students attending U&M and UAH colleges. You have to see it to believe it!